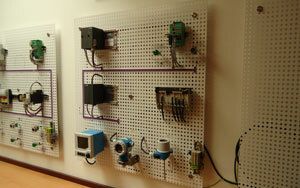 EsskayGulf is PROFIBUS International Competence Center (PICC) for UAE. 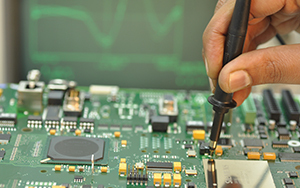 We conduct trainings, workshops, demos on PROFIBUS equipment and have a complete demo center with equipments from ABB, Endress+Hauser, Phoenix Contacts, ProSoft, Pepperl+Fuchs, STAHL to have a complete integration of devices for various PROFIBUS systems. We can fully support you for a factory audit for PROFIBUS and come back with a detailed report on your network with recommendations.The audit is carried out by Certified PROFIBUS Engineers. Having S5 systems and processes? We can help you upgrade to S7 systems, with an attractive option of buy-back of S5. This gives you the benefit of not scrapping S5 parts just because they are obsolete. 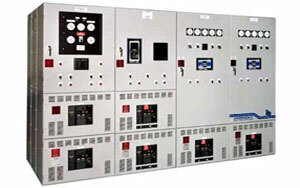 We can support you with Control & Switchgear Panels. Our design team is well versed with EMC guidelines. Using standard CAD tools for design, We have the option to manufacture panels in-house or integrate standard panels like Rittal. 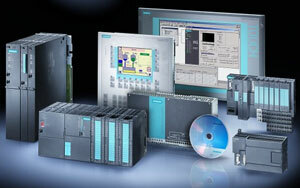 We can support you with Installation, Commissioning & After Sales activities with our Automation & Drives Engineers. 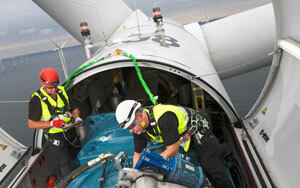 We offer Non-comprehensive (Labour only) Maintenance Contracts to take care of your plant maintenance activities. Presently we are engaged in AMC with one of the largest food companies in GCC. We can support you with maintenance of UPS and also supply batteriesl.